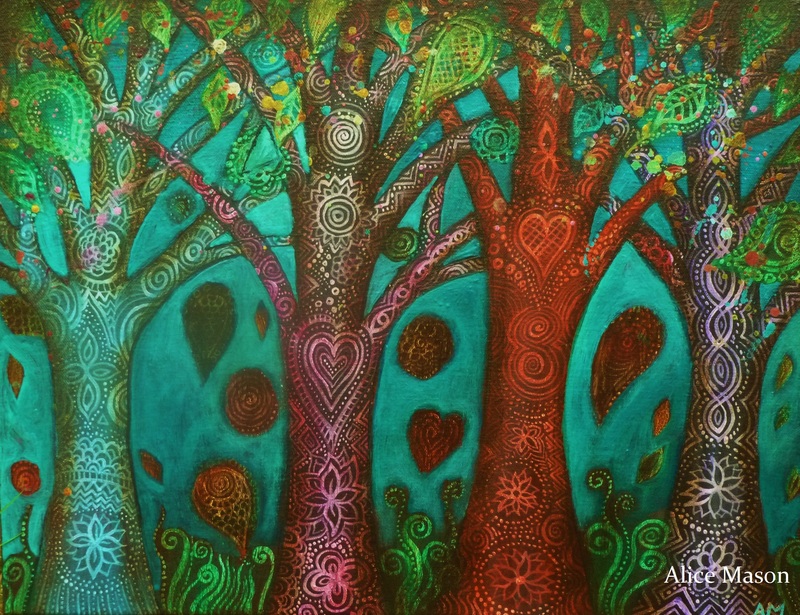 This entry was posted in Uncategorized and tagged alice mason, buddha trees, four trees, spiritual art, zen trees. Bookmark the permalink. Wow, your artwork is absolutely beautiful!! I am wondering about the size of “Four Trees” ans=d if it is for sale?